Know the Signs of Housing Discrimination (Korean). Filing a Housing Discrimination Complaint (Spanish). Filing a Housing Discrimination Complaint (Chinese). Know the Signs of Housing Discrimination (Chinese). Know the Signs of Housing Discrimination (Vietnamese). 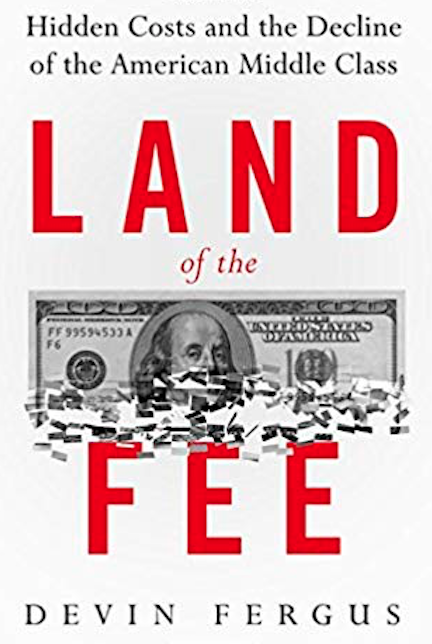 In "Land of the Fee: Hidden Costs and the Decline of the American Middle Class", Devin Fergus offers a compelling explanation for the mounting problem of wealth inequality: the explosion of fees accompanying virtually every transaction that people make.